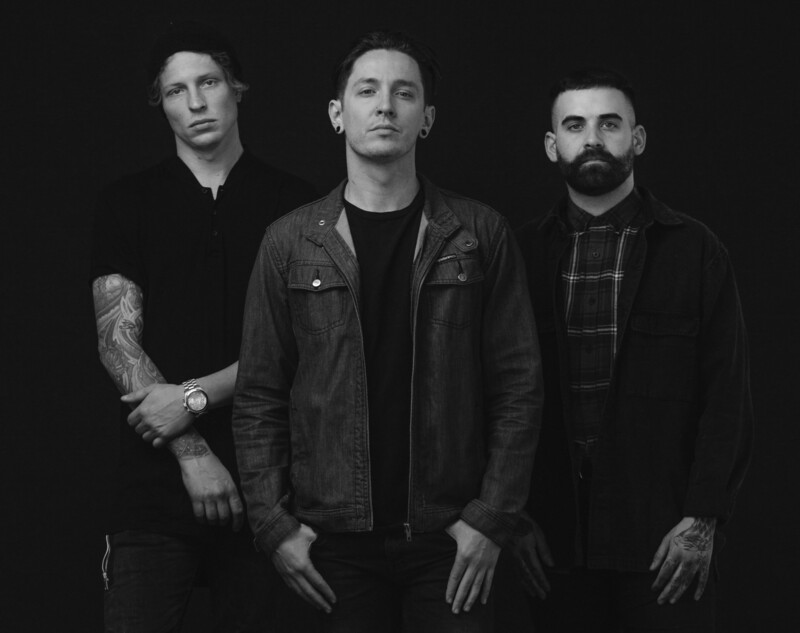 The Word Alive are back, so here's to bringing you up to speed. The Word Alive have announced their upcoming album, so here's five things you need to know about it. 05. 'Violent Noise' is available for pre-order now here.